Every day we do our best to make sure ManageWP is running safely and securely. But we’re only human, and there’s always a chance that we missed something. That’s where our mighty contributors came in – they found a weakness in our security, collected the cash reward and got listed as a contributor! We aren’t offering a stand-alone white hat program anymore. 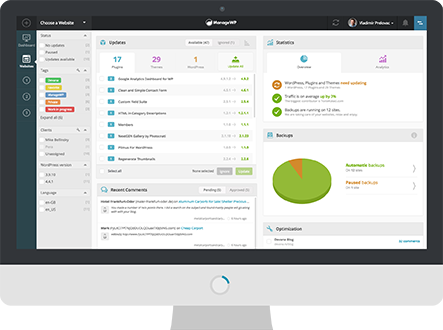 ManageWP has been acquired by GoDaddy in 2016. Since then we have merged our white hat program into the parent company. GoDaddy uses Cobalt.io crowdsourced platform, so please find GoDaddy (our parent company) on Cobalt for further engagement if you are interested in contributing to our security.